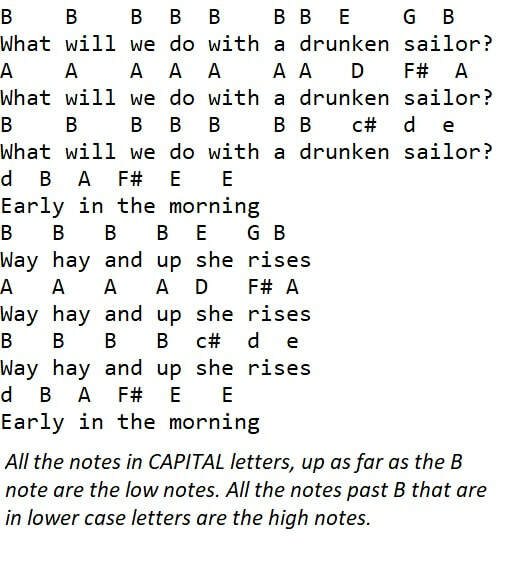 A traditional drinking song. This old song and over 100 others are included in my tin whistle song book which is available on this site. The notes in letter form are included for those playing recorder or flute.